A calm environment is what you need to reconnect with yourself, to let go of your ongoing thoughts, to breathe. What would be a better place to meditated than sitting on top of the cliffs while the evening sun sets in the ocean right in front? Learn to give space to your body and soul in Europe's most beautiful national park Costa Vicentina in the South West corner of the Portuguese Algarve. Explore the unspoiled white sand beaches with crystal clear water on the South Coast, and hike along the rough black cliff sides on the West Coast. Watch (or join) a surf session in the waves of the Atlantic Ocean. Discover the birds and flowers that this protected nature reserves inhabits. And of course enjoy the overload of sunshine, as this is by far the sunniest area of Europe! The area offers a lot to discover. Take a pick-nick and go for a wonderful 2km hike through the hills and along the coast to spend your afternoon sunbathing on Praia do Cordoama. Feeling more active? Continue for another 12 km along a beautiful coastal path until you reach the end-of-the-world village Sagres. Enjoy a good cappuccino in the harbour's auction café while watching the fishing boats return and bring in their treasures. Here you can also take a boat tour to discover the Algarve's most secret beaches and sea caves, watch dolphins, or join the diving centre to explore the area's sparkling under water world. On the other side of the village you can find the 'Fortaleza de Sagres' and the famous 'Cape Saint Vicente', the most Western point of Europe, long believed to be the end of the world. On the way you will find Praia do Mareta, Praia do Tonel and Praia do Beliche, a few of the area's pearls and famous for its world class surf breaks. Get some adrenaline while watching the local, talented boys surfing waves or take the challenge and join a surf lesson yourself! We are happy to hook you up with our friends that are certified and experienced local surf teachers. Rent a mountain-bike and cycle along the coast or in the wonderfully green 'Sierra de Monchique'. Prefer a local's touch to it? Join an organized tour to be sure you get to see all the best places! 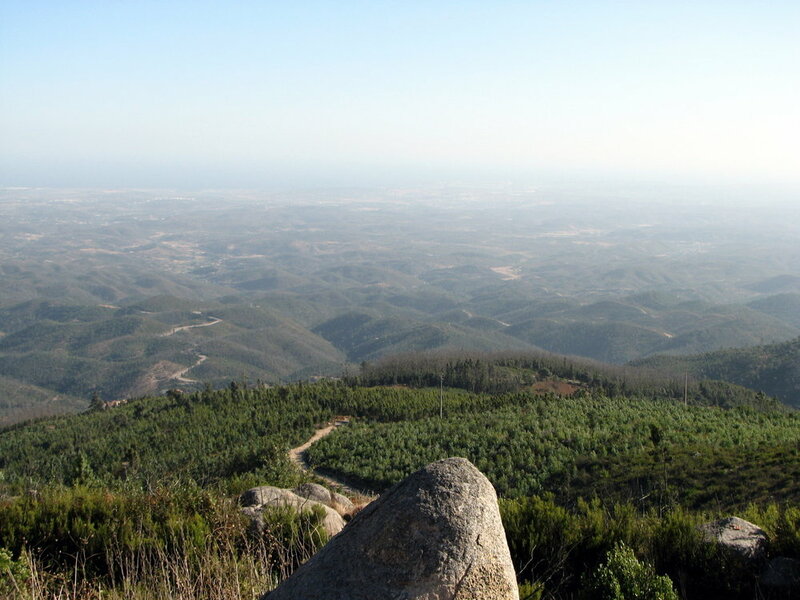 A great and adventurous ways to further explore the beauty of the Algarve.